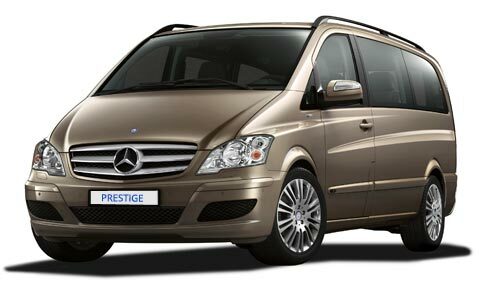 Prestige Cars provide professional chauffeur services of the highest class to our clientele in and around Wokingham. Our luxury chauffeur driven cars provide services for private events, corporate events and executive airport transfers to and from all airports and many seaports situated throughout the UK. 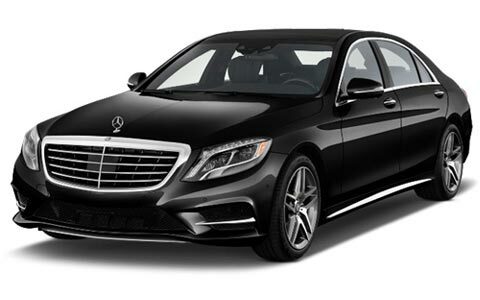 Our fleet of luxury cars are updated yearly and include amongst them our chauffeur driven Mercedes S-class sedan, accommodating up to four passengers and the luxury Mercedes VIANO minivan, accommodating up to eight passengers. 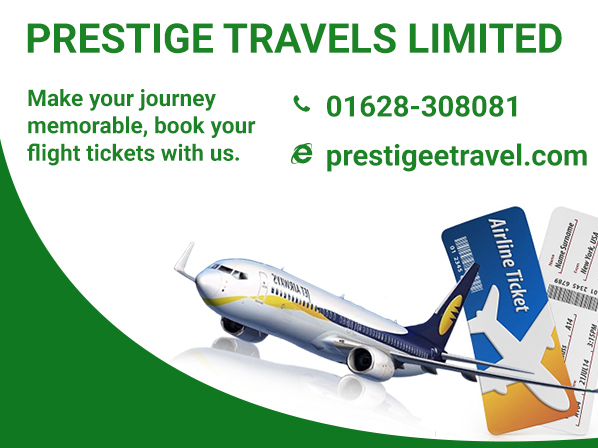 If you are planning a shopping daytrip, attending events, planning to visit some of the city's top attractions or looking for the perfect wedding car hire service then Prestige Cars are the perfect chauffeur company in Wokingham to assist you with your needs. We provide affordable chauffeur services at highly competitive rates and a price match guarantee against any other Wokingham chauffeur services. Our chauffeurs are all highly trained to work within Wokingham and we make every effort to recruit experienced, professional staff.